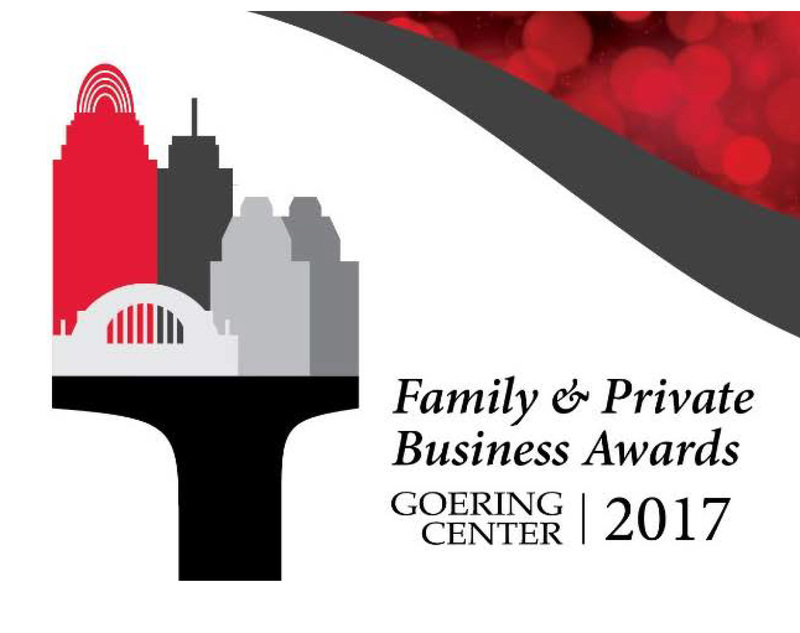 Slice is a Semi-Finalist for the 2017 Goering Center for Family & Private Business Awards. Three awards will be presented in each of two divisions: Family Business Division and Private Business Division. 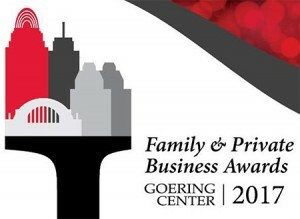 Slice of Stainless was nominated in the Family Business Division. Earlier this year, Brandon Tackett, our Vice President of Operations, was chosen as April’s Goering Center Rising Leader. This makes him a Semi-Finalist for Rising Leader of the Year. Winners will be announced on Sept. 12, 2017. The Goering Center seeks to nurture and educate family and private businesses. They offer programming to foster collaboration among Tri-State business leaders and expose members to experts and new techniques. © 2018 Slice of Stainless. All Rights Reserved. Web design by Viral Wolf.